2. As a total which item cost the most for the part? 3. 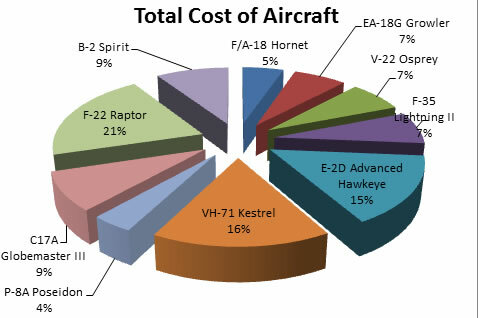 Create a Flow Map that explains how the total cost of the all the aircraft was calculated.